Tudor - I Say Ding Dong Shop - Buy Stickers, Decals & Unique Automobilia. 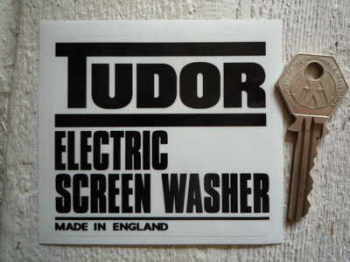 Tudor Electric Screen Washer Sticker. 3.25". Tudor Ford Washer Bag Red & Clear Sticker. 4". Tudor Green Car Sticker. 6". 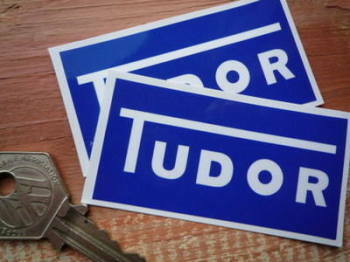 Tudor Screenwash Special Offer Dark Blue Stickers. 2.75" Pair. 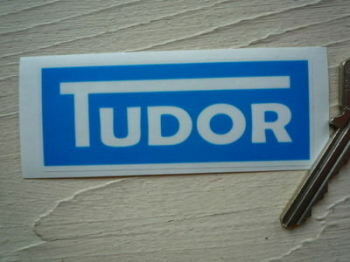 Tudor Windscreen Washer Black & Clear Stickers. 85mm Pair. Tudor Windscreen Washer Blue Sticker. 3.25". Tudor Windscreen Washer Blue Stickers. 2" Pair.